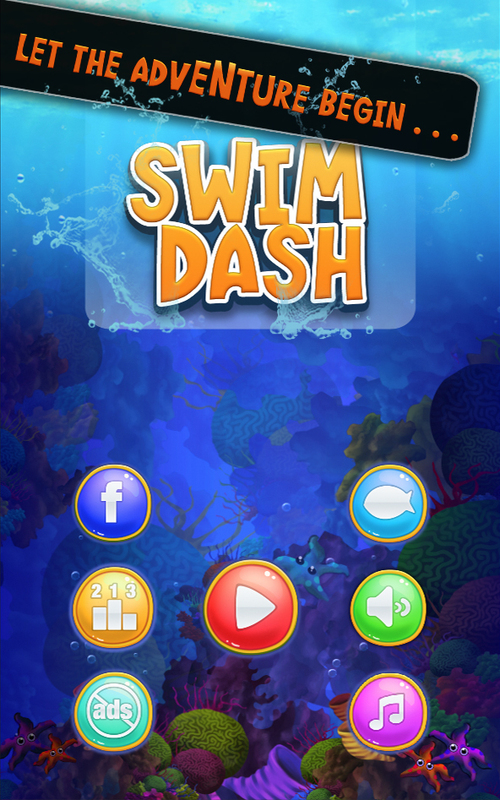 SLIEMA, MALTA / ISLAMABAD, PAKISTAN — Feb 9th 2016 — Rockville Games announced immediate availability of their first free to play game — Swim Dash for iOS and Android. 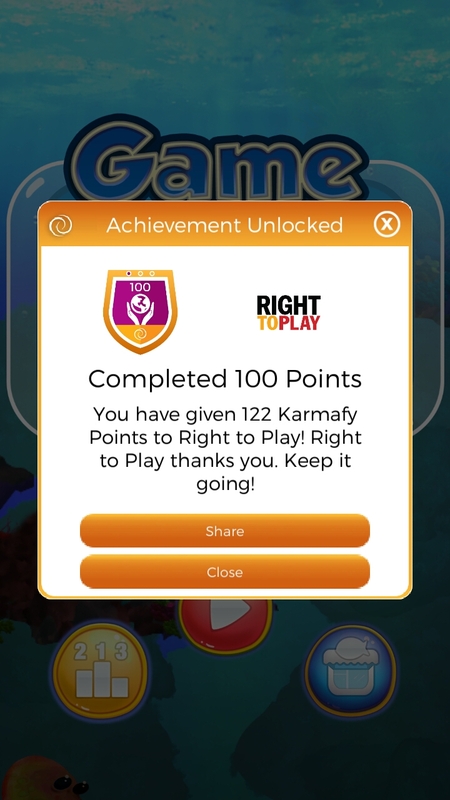 The game features new and unique Freemium Philanthropy™ technology from Karmafy.com, empowering players to do good while simply playing a game. “For our first mobile game title we have partnered with Karmafy.com,” said Abrar Ali Khan, CEO at Rockville “to help us support causes we and our users care about. As a Karmafy-enabled game, we will through Swim Dash let players help us direct a part of our revenues to good causes; great causes such as Shaukat Khanum, Naya Jeevan and Right to Play”. Millions of hours are spent playing games and the Karmafy.com platform lets developers and publishers empower their users to, for free, help in directing a portion of game revenues to causes the users themselves want to support. Partnered with more than 35 good causes, Karmafy.com is able to work with philanthropic organizations as well as developers to help build awareness, direct support and provide deep customer engagement. The Karmafy.com platform is an ideal solution for situations where a developers philanthropic objectives coincide with seeking improved retention and engagement. Started in 2015, Karmafy.com is the trading name of Karma Holdings Ltd., a Maltese startup creator of the Karmafy Platform as well as products and services at the crossover between digital technology and philanthropy. Rockville Technologies, Rockville Games, Swim Dash, Karmafy.com and Freemium Philanthropy are either registered trademarks or trademarks of their respective owners in the United States and/or other countries. 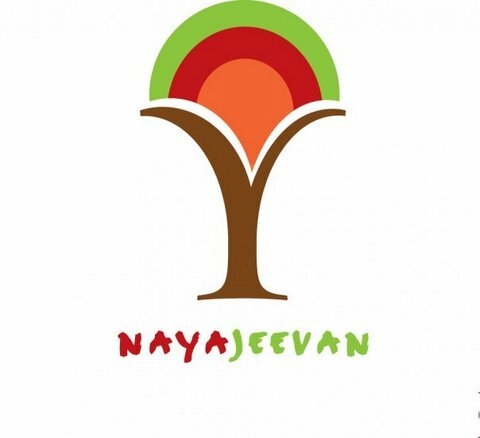 The names of actual companies, good causes and products mentioned herein may be the trademarks of their respective owners. 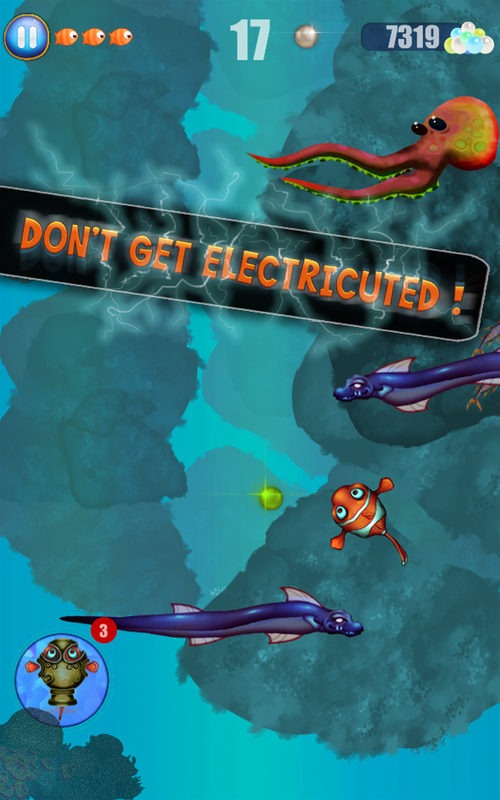 Be the captain of your own destiny in this exciting journey through perilous waters. You’ll have to be agile and quick to tap your way clear of the stinging tentacles of Bernie the Jellyfish and the suffocating grasp of Scary Octy the Octopus. Be extra careful as you weave through caves of razor-sharp coral while avoiding the sharp poisonous barbs of Spike the Urchin and Puffy the Blowfish who could blow you away in an instant! Collect gleaming pearls to unlock the other colourful characters to swim as in this grand underwater world, and make the best use of your diver’s armor. These, and many more challenges await, so answer the siren call of the sea and tap your way to subaquatic fame!